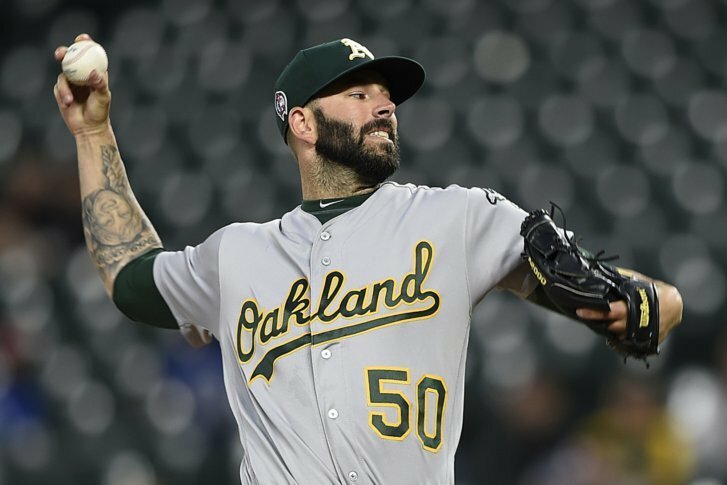 BALTIMORE (AP) — The acquisition of Mike Fiers has coincided with the Oakland Athletics’ surge toward the postseason. Orioles: OF DJ Stewart had his contract selected from Triple-A Norfolk. His first appearance with the Orioles will be his major league debut. … RHP Cody Carroll was recalled from Norfolk. He has allowed seven runs and eight hits with nine walks over nine innings with Baltimore this season. … C Andrew Susac was reinstated from the restricted list.